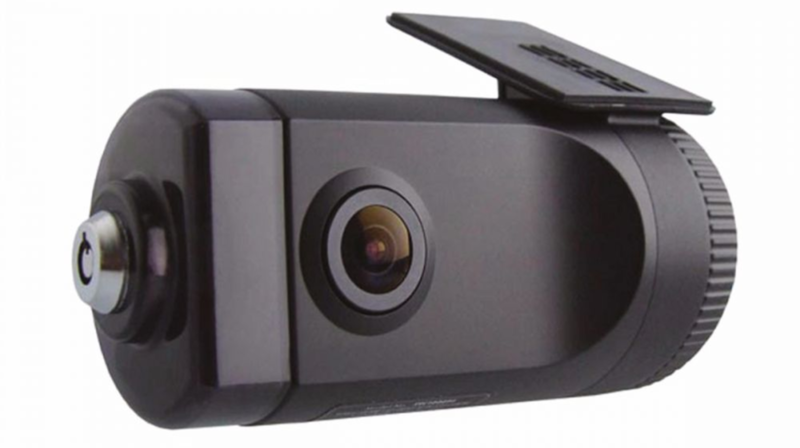 Introducing our Vehicle Safety Dashcam, a state of the art 3G Vehicle and Tracking solution that will protect your Fleet against false driving allegations, complaints from the general public and identify fraudulent “cash for crash” incidents. 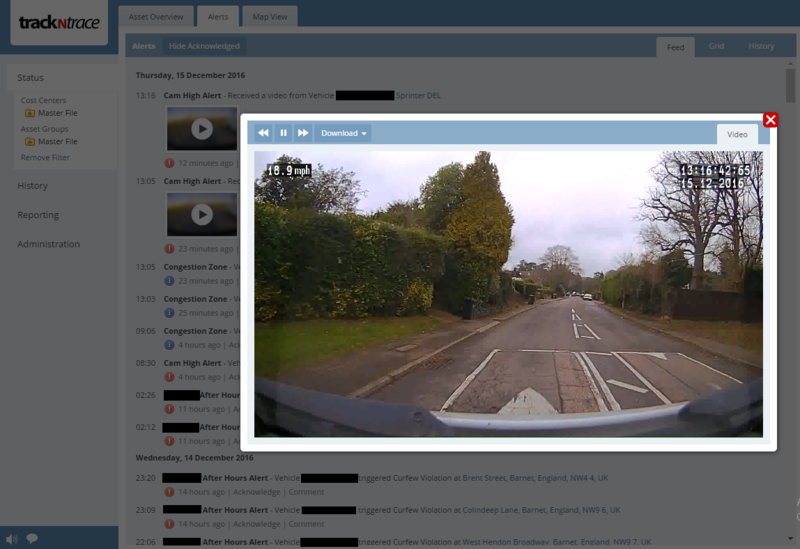 Instant video & driving data downloaded to your desktop reduces insurance claims with quick decisions based on Vehicle Safety Dashcam evidence. Uniquely tailored to your specific business requirements, our quality installations by our dedicated and professional teams ensure that you get the images that you need to see! This is just one part of our extensive range of services which completes the loop of safety and monitoring products for the commercial market.